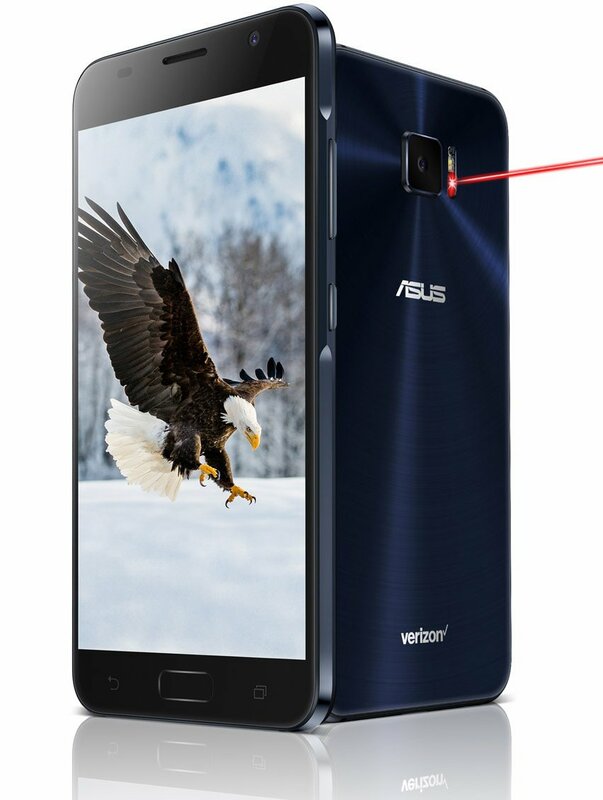 After launching the new Asus Zenfone 4 series smartphone including ASUS ZenFone 4, ZenFone 4 Pro, ZenFone 4 Selfie Pro and ZenFone 4 Selfie, Asus has now silently launched a new smartphone Asus Zenfone V in the United States. There is no information available about its availability and pricing details currently but we can expect that the full details about the device will be available soon. The Zenfone V is Verizon exclusive smartphone and looks like the name "V" was taken because of the Verizon wireless carrier in the US and it comes with model number V520KL. It comes with a metal unibody design and looks similar to the Zenfone 3 Deluxe that also comes with Snapdragon 820 processor instead of the newest Snapdragon processors. The new Asus Zenfone V features a 5.2-inch Full HD AMOLED Tru2life technology display with 1920 x 1080 pixels resolution and comes with a 74.8 screen-to-body ratio, Corning Gorilla Glass protection and 178˚wide-viewing angle. It is powered by a 2.2Ghz quad-core Qualcomm Snapdragon 820 processor that comes along with Adreno 530 GPU. 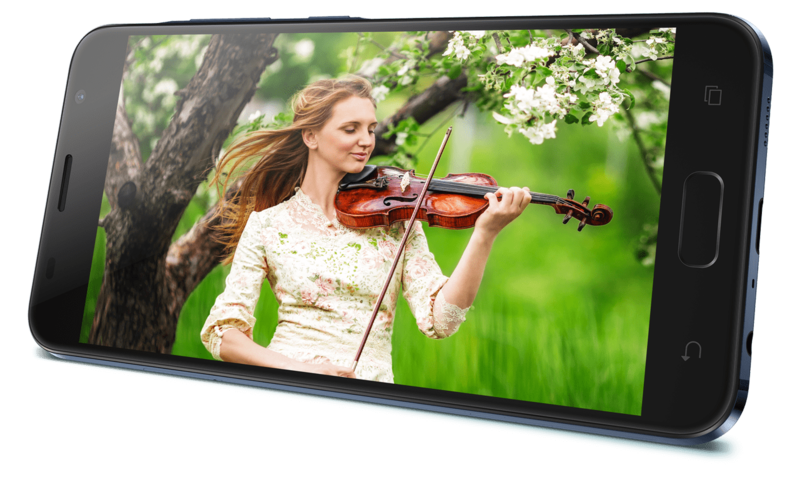 It comes with 4GB of LPDDR4 RAM and 32GB of eMMC internal storage capacity that further expandable up to 256GB via microSD card slot. It runs on the Android 7.0 Nougat OS out of the box with ASUS ZenUI 3.0 UI on top. It comes with Glass finish and will be available with Sapphire Black color option in the country. This phone features a 23-megapixel rear camera with aperture f/2.0, autofocus, 32-second long exposure, 4-axis, 4 stops Optical Image Stabilization (OIS) and Dual-LED real tone flash and also comes with an 8-megapixel front facing camera with f/2.0 aperture and has Pixelmaster camera modes like Back Light (HDR), Low Light, Real Time Beautification, GIF Animation and Panorama Selfie. It is backed up by a 3000mAh battery with fast charging support and the device comes with connectivity option like 4G LTE, Bluetooth 4.2, GPS/A-GPS/GLONASS/BDS, WiFi 802.11a/b/g/n/ac, USB Type-C port and GPS. The device also comes with audio features such as DTS headphone, Hi-Res Audio and NXP Smart AMP technology for enhanced sound quality.